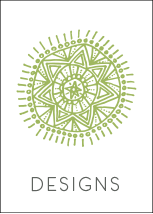 Soul2Soul Printing has been Soul Flower's in-house eco friendly screen printing shop since 2013. 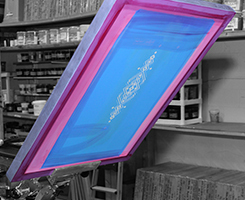 Read on to discover what makes our screen printing services different from the rest...and click here to find out about custom screenprinting for your boutique, shop or personalization needs! 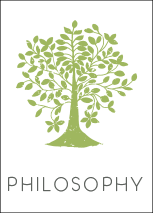 soy + citrus based cleaners: In replacing all of our cleaning solvents with soy and citrus-based cleaners, both the earth and our printers’ health reap the benefits. All of our current cleaners are water-based, eco-friendly, drain safe, nonhazardous, and leave no residue. 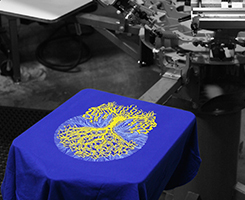 phthalate-free plastisol & water based inks: Soul2Soul has used Phthalate Free Plastisol Inks from day one. 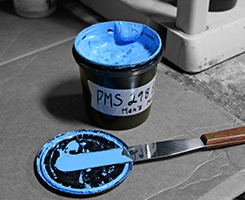 This ink is low waste, meaning it requires very little water usage and produces minimal waste byproducts. 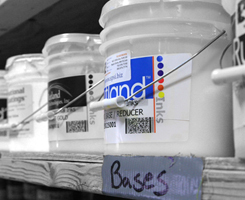 We also use water based inks on smaller print jobs. 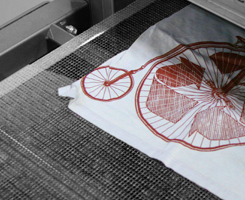 responsible printing: Our printers are obsessed with the quality of their work and attention to detail. 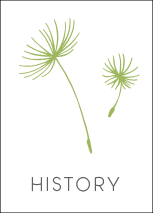 All of Soul Flower designs are printed in Minnesota on organic fabric. We are helping to provide jobs in our community and country. hand pulled prints: Soul Flower designs are printed by hand with our eco friendly screen printing practices and company values in mind. So whether you are choosing a cotton t-shirt dress or organic kids clothes, you know each piece has been carefully hand made! small batches: Our threads are all produced and printed in small batches, ensuring that each item gets the attention that it deserves and that we produce as little waste as possible. 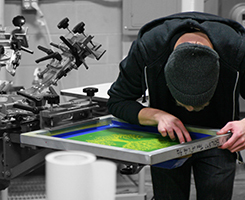 We offer small batch custom screen printing services to you as well - read more here! 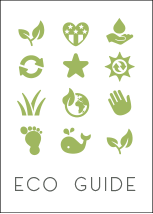 always improving: The biggest impact an eco-friendly screen printer can make is in producing less waste and responsibly disposing of byproducts. We're always looking for new ways to reduce our environmental footprint.